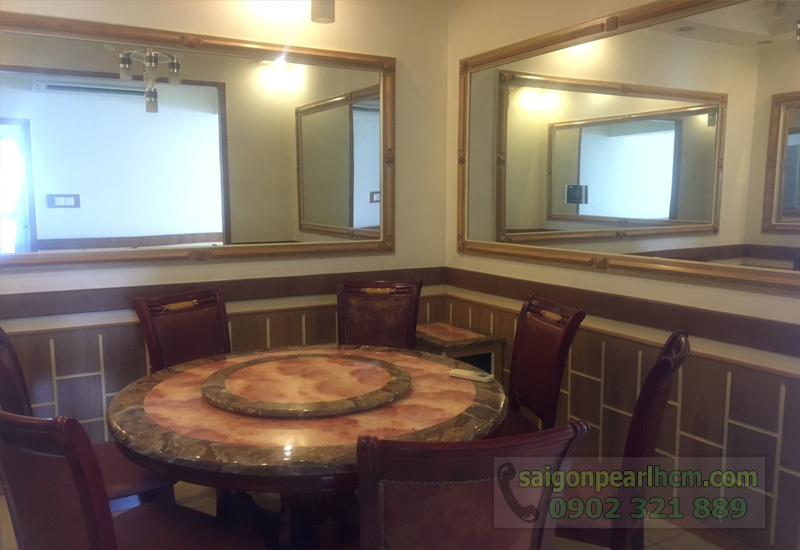 If you are finding a long-term stopover place for your fatigue journeys by hard-working and stressful days, Saigon Pearl apartment will be the best choice for you. At this Saigon Pearl apartment, you will be served wherever you need. Healthcare services such as spa, gym center, big non-chemical swimming pool, footpath on the bank of Saigon river, ... will bring the best relaxation for you. 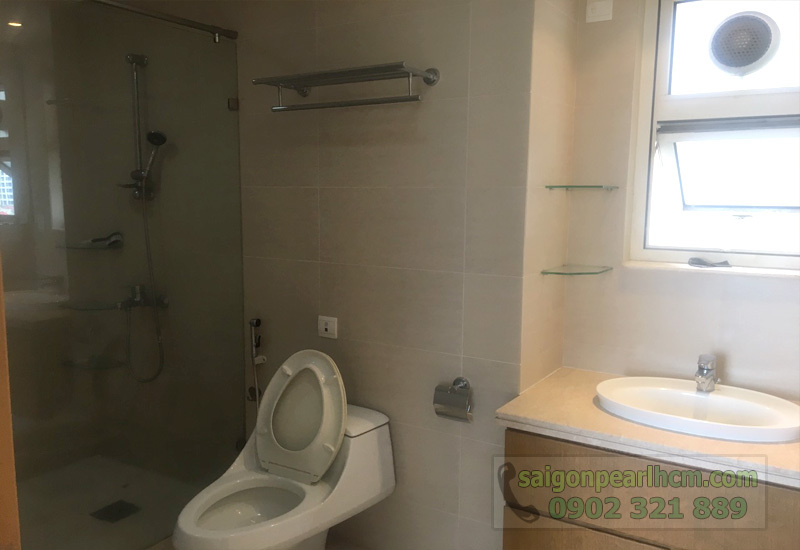 Not only that, Saigon Pearl apartment is located at the complex condominiums, the amenities are available that you don’t need to go away such as international school Wellspring, shopping mall, convenience store 24h, mini supermarket, Uma shop, ... always ready to serve you 24/7. 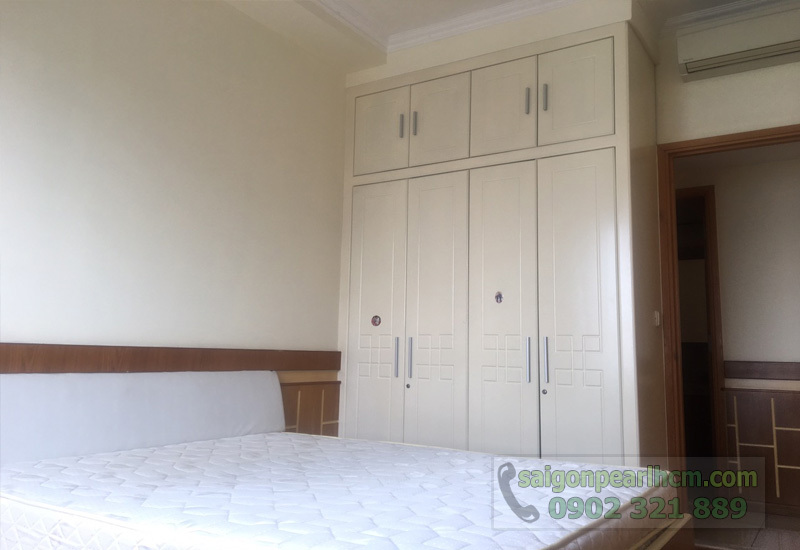 The rental price of Saigon Pearl apartment with 3 bedrooms, 140sqm is 1,150 USD per month (included management fee). 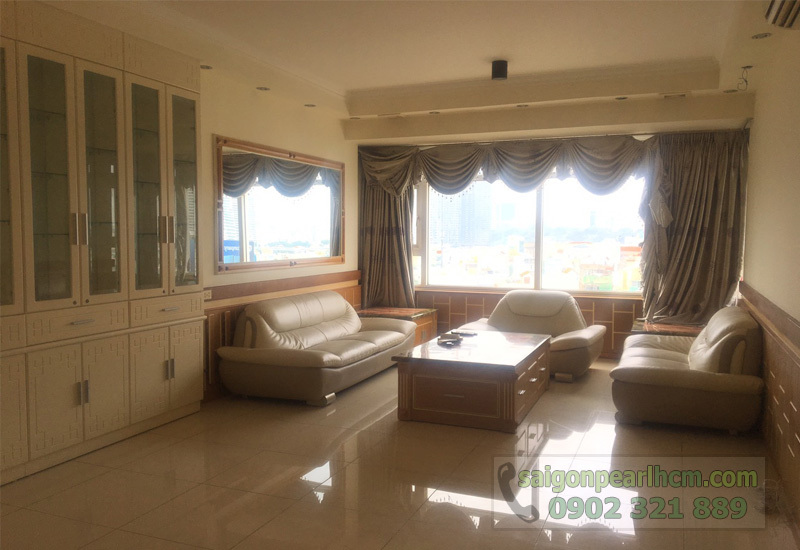 We offer 3-bedroom Saigon Pearl apartment for rent Binh Thanh District is on the 5th floor of Sapphire 2 Tower. Bordering District 1 and on the bank of Saigon River. You just take less than 5 minutes to drive to the city center by taxi. 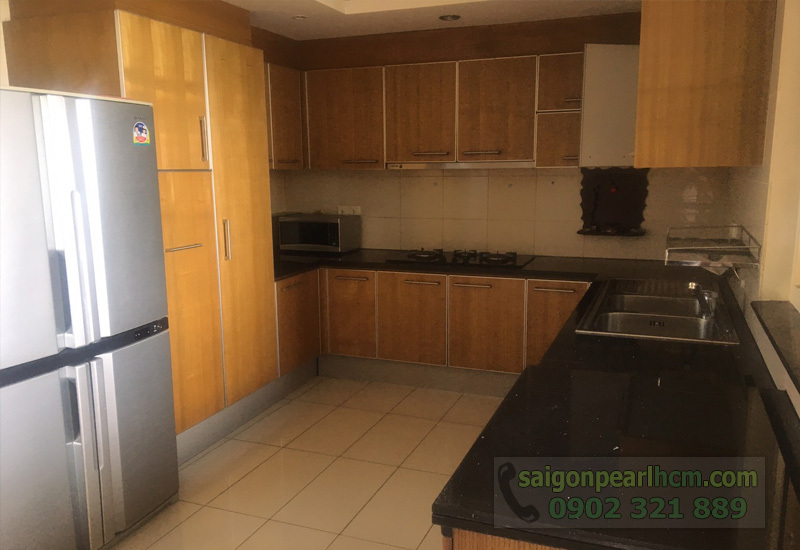 The total area of this Saigon Pearl apartment is 140 sqm including 3 bedrooms, 3 bathrooms, kitchen and living room. All rooms are equipped with full of luxurious and high-quality furniture which is imported 100% from overseas. 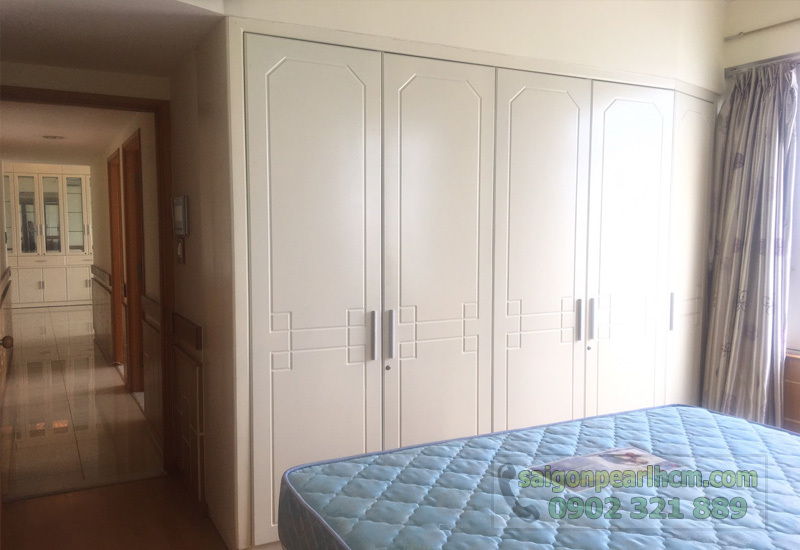 The reasonable rental price of this Saigon Pearl apartment is only $ 1,150 per month including management fee. In addition, Sapphire 2 - one of 6 towers at Saigon Pearl - is the best tower which everyone wants to live. With international standard amenities and fully furnished, Saigon Pearl apartment becomes the ideal place to live in this city. 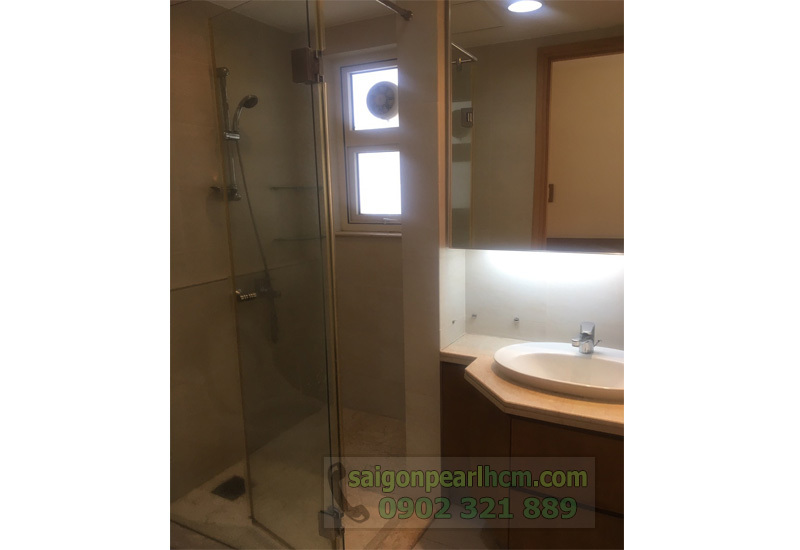 If you are interested in Saigon Pearl apartment, please feel free to contact us for further information and free in visiting and specific consulting. We will ready to serve you with our professional group in real estate consultant.